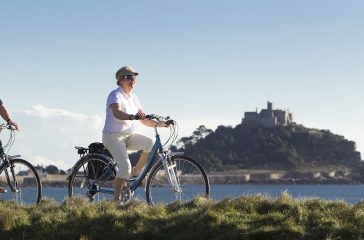 If you’re travelling to Cornwall via air, and are looking to bring your bike, you’ll need to make sure you pack it properly for the plane journey. Whilst air restrictions on bikes are far less complex than they are for travel by rail, it’s still good to be prepared before setting off on your cycle holiday. We’ve put together some advice on how to pack your bike for air travel so that you’re ready to fly. Many people still get away with not packing their bike away at all, however, to avoid damage we’d recommend packing your bike in a hard case – in some cases airlines insist on this. A hard case is heavy, and will make a sizeable dent in your luggage allowance, but it’s worth it. To avoid any extra fees or delays, packing your bike into a 1m wide case is advisable. 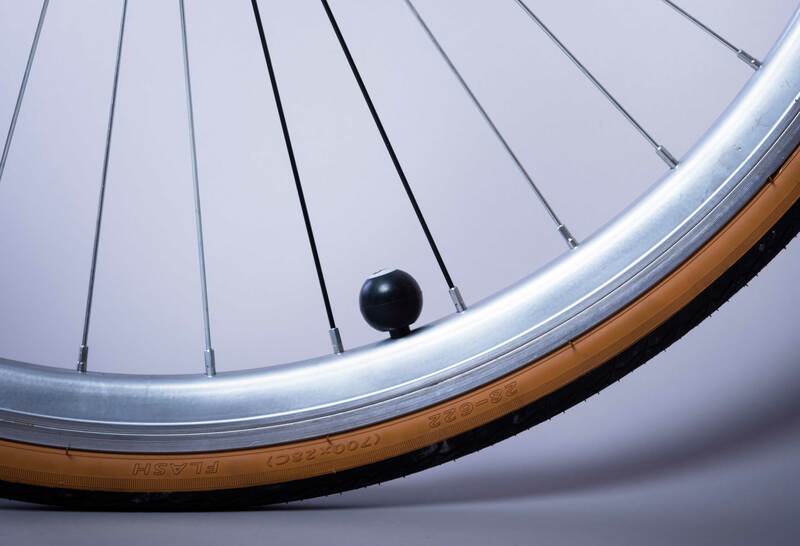 Most bikes can be reduced to 1m wide by removing the front wheel and putting the saddle down. All airlines will require you to detach the pedals and to turn the handlebars inwards so that they’re in line with the frame. To protect the frame of your bike we’d recommend using lengths of foam pipe lagging, and bubble wrap is good to use for other components. We’d also recommend letting some air out of your tyres, as it makes it easier to pack, and protects the tyre from the pressure changes during the flight. When you collect your bike after your flight, be sure to reassemble it before heading through customs. If the bike is damaged in anyway, be sure to report it before heading through customs control. REMINDER: Don’t bring your CO2 inflators and cartridges, as these will more than likely be confiscated at customs and can be purchased when you arrive.